Brewer is one of the largest providers of wholesale Valvoline lubricants in New Mexico. Brewer wholesale representatives are Valvoline lubricants experts who are qualified to answer any questions you have, from light industrial to the most demanding large-scale operations. Developed through innovative research and constantly evolving technology, our products are designed to help your equipment maintain clean, efficient performance. 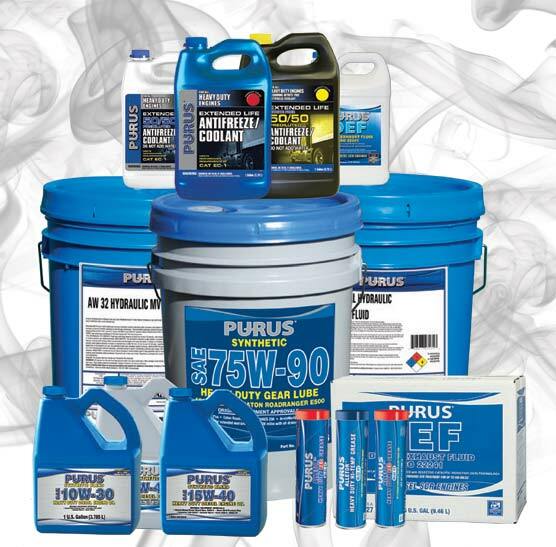 We carry the most advanced lubricants and oils available for a variety of industrial applications. 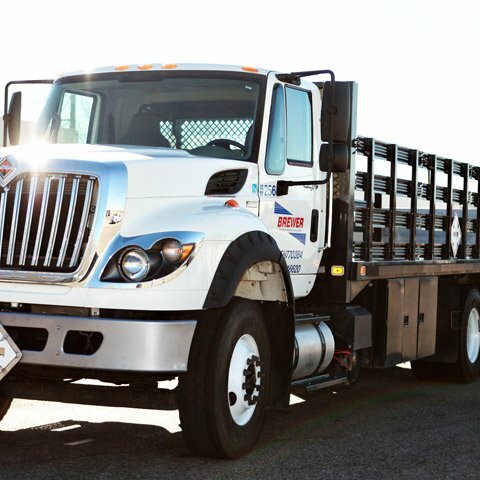 Brewer has delivery and warehouse facilities in Albuquerque, Las Cruces, and Artesia, New Mexico that cover southern Colorado to El Paso, Texas, and Hobbs to Silver City, New Mexico. Call us today and learn more about our solutions that can cut operating costs, minimize downtime, extend the life of your equipment and keep your operation running at PEAK PERFORMANCE! DISCOVER HOW BREWER OIL LUBRICANTS CAN IMPROVE YOUR EQUIPMENT’S LIFESPAN & PERFORMANCE. Please visit Valvoline to download SDS and Product Datasheets. 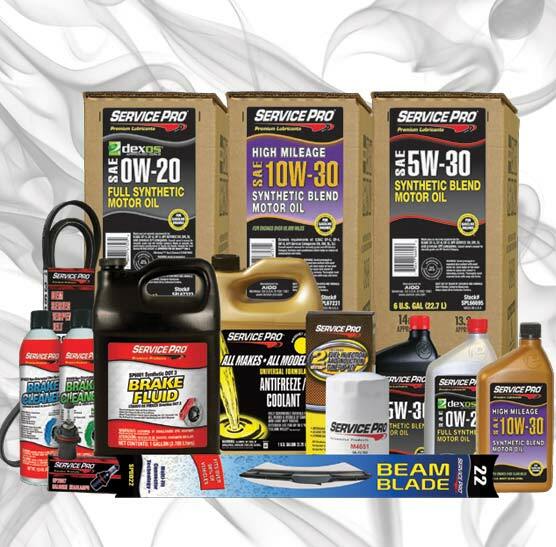 Click here to find the Brewer Oil Warehouse closest to you.